For independent people who value joy and adventures and live life to its fullest, who might grab a bottle of wine from their back pocket and drink it while jumping to the beat of the music. 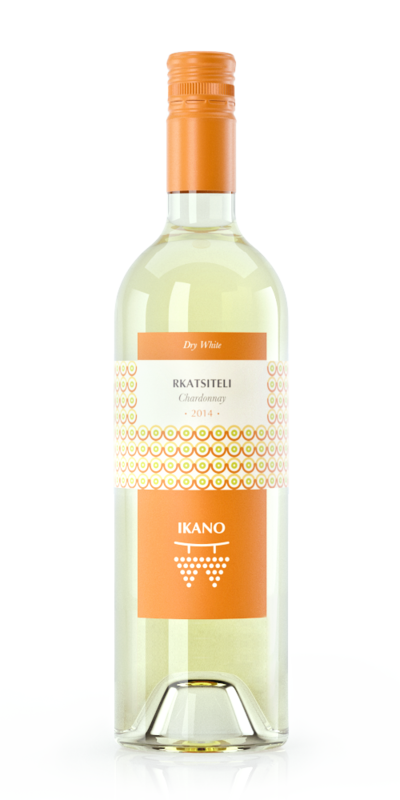 Blend of French Chardonnay and Georgian Rkatsiteli gives a stylish and very expressive fruit tree blossom on the nose, ripe yellow and white stone fruit. Enjoy the fine, floral and tropical fruits on the palate. Perfect with seafood, cheese and salads.